10 am – 8 pm on the first Thursday of the month. 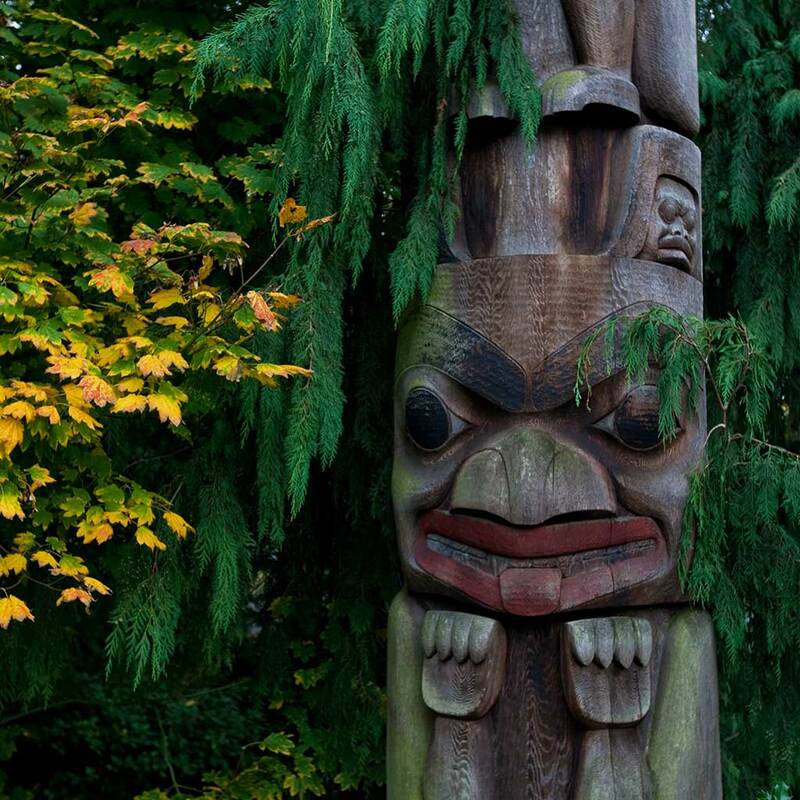 Explore the cultures, wildlife, and geography of Washington State and the Pacific Northwest at the Burke Museum. 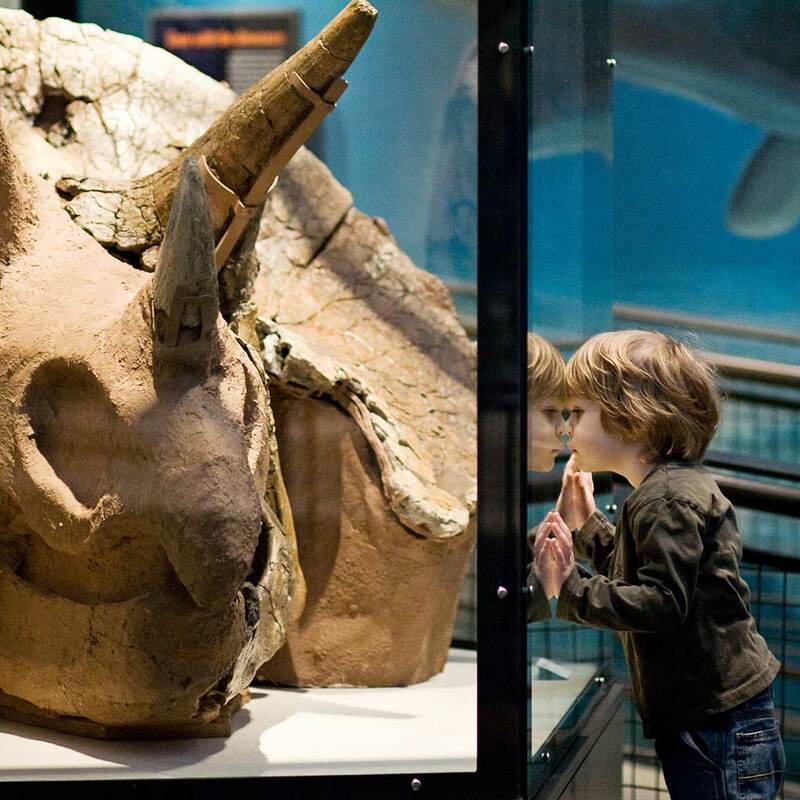 See the only real dinosaur fossils on display in Washington, learn about Native peoples and their art from across the region, and examine artifacts from the Pacific Rim. 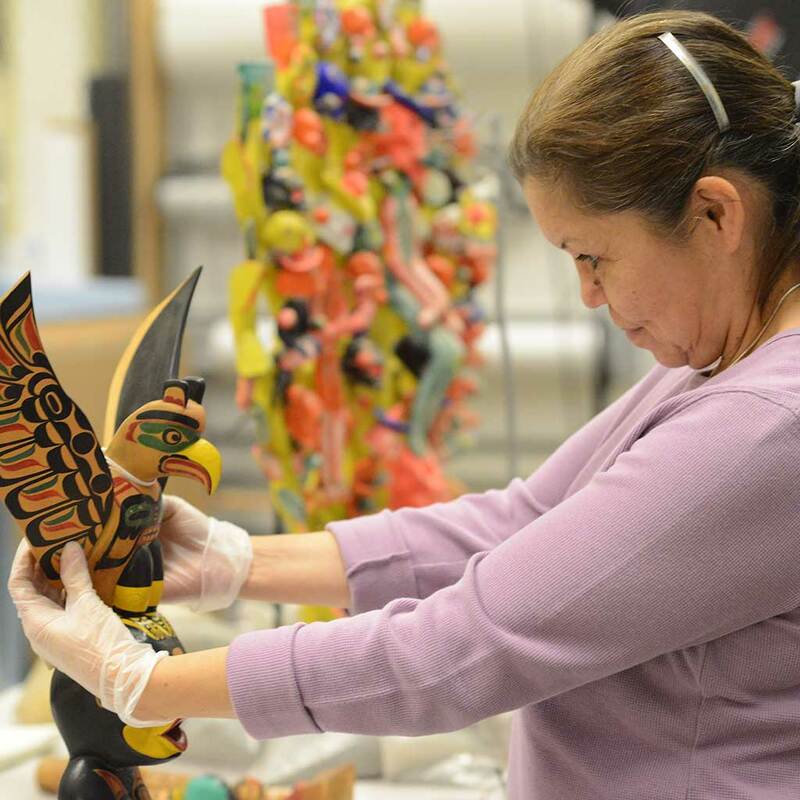 The Burke Museum will close to the public on December 31, 2018 to prepare to open a new facility in late 2019. 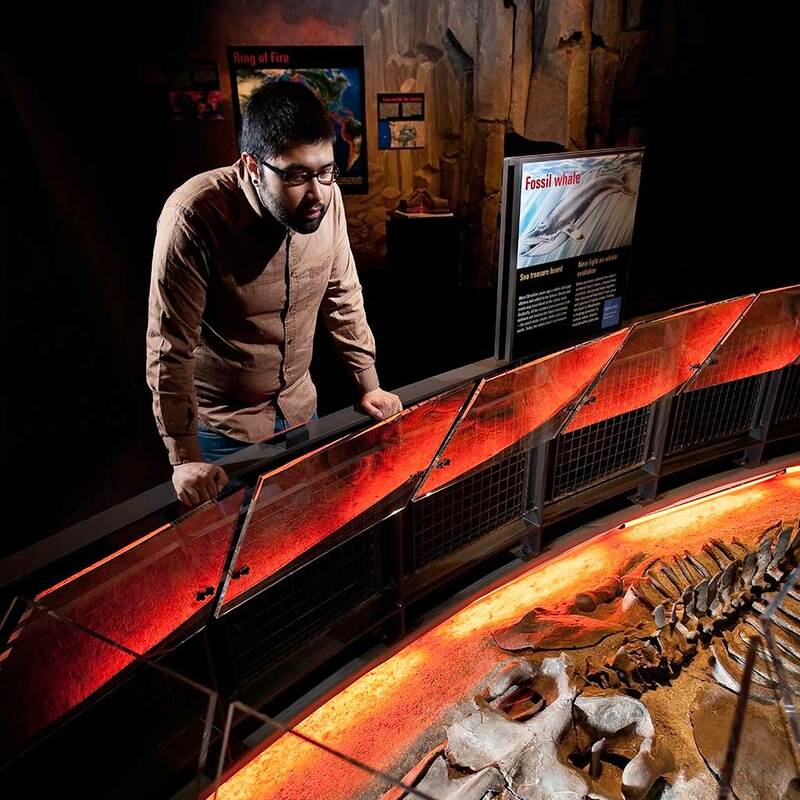 From lethal lava to grinding glaciers to rampaging reptiles, marvel at the natural forces that shaped Washington’s landscape and the amazing animals that once lived here. 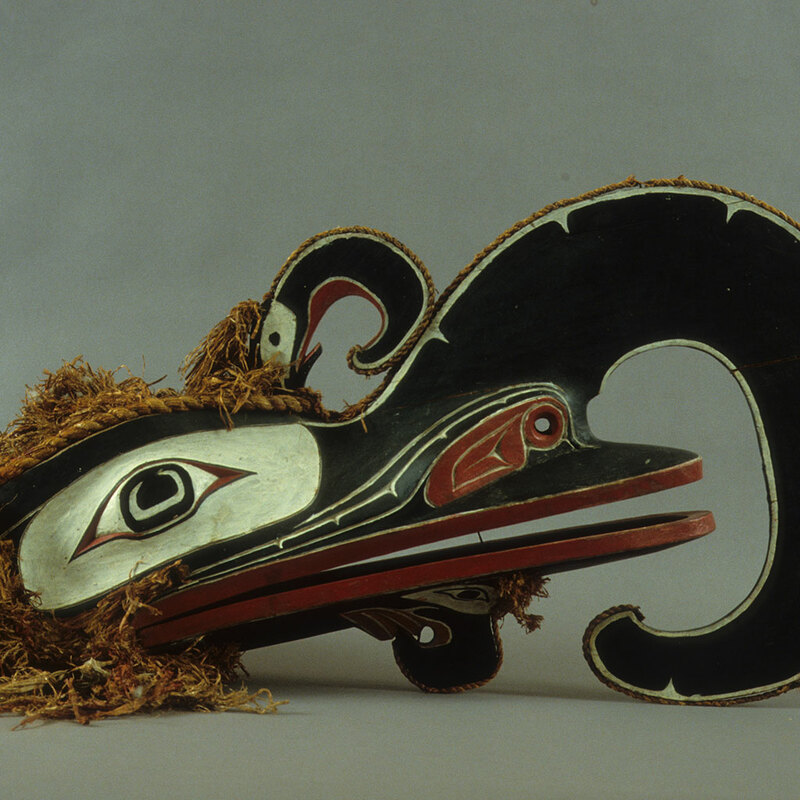 Free on the first Thursday each month. 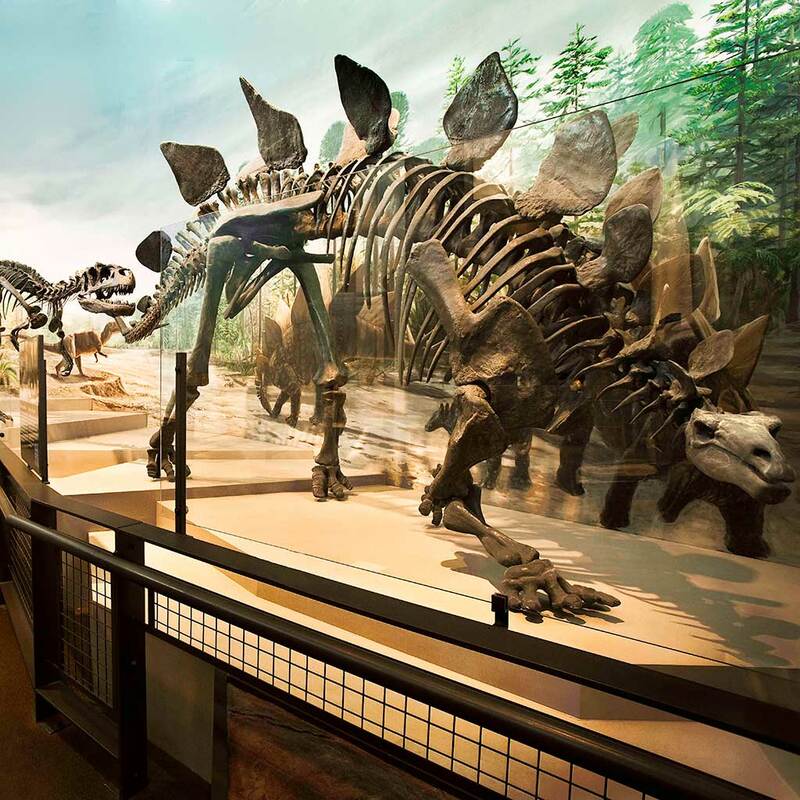 The Burke Museum was founded in 1885. 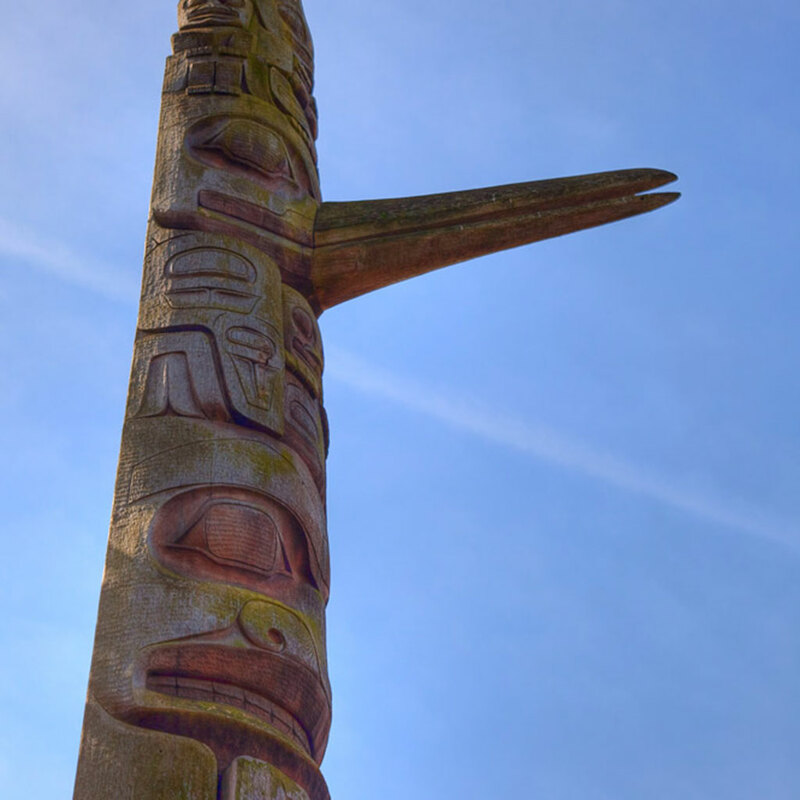 It is the oldest public museum in Washington state and was designated the State Museum in 1899. 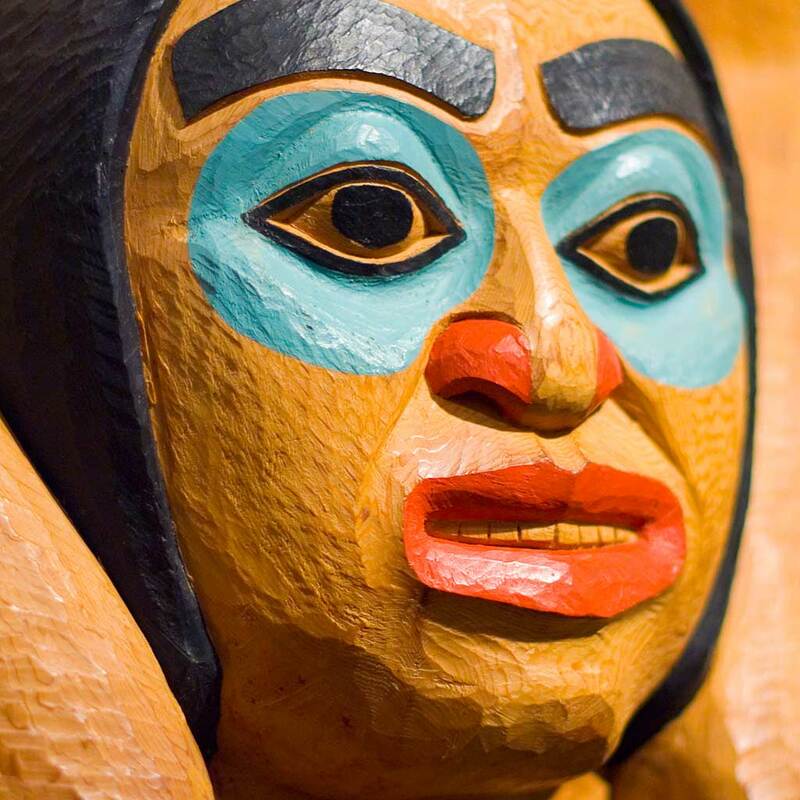 The Burke Museum recognizes that the museum sits on traditional Indigenous lands. 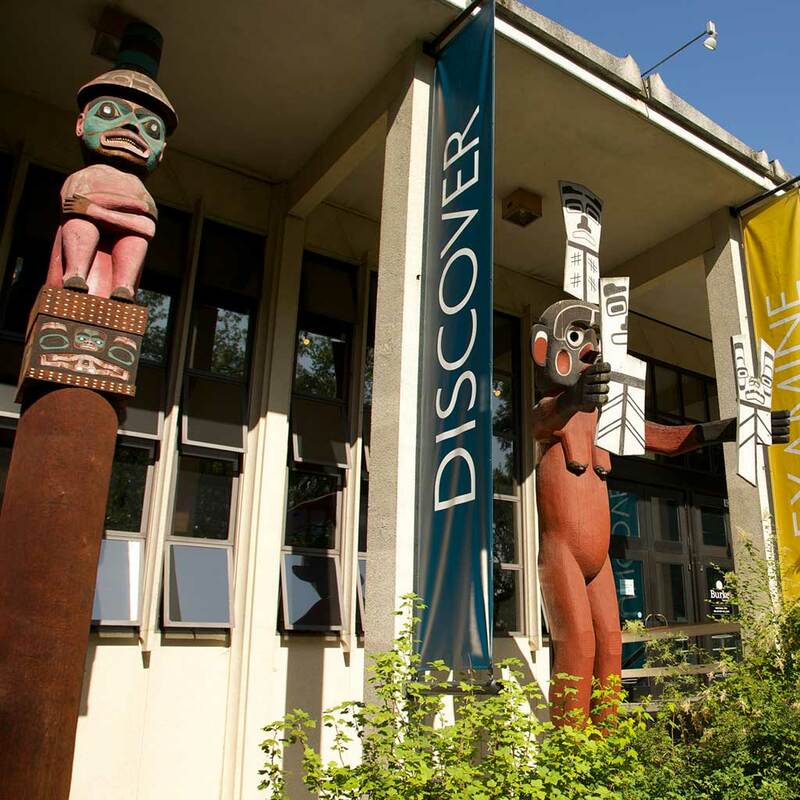 The Burke Museum holds deep respect for Indigenous knowledge, and is dedicated to collaborating with diverse Native populations, sharing collections and learning together. 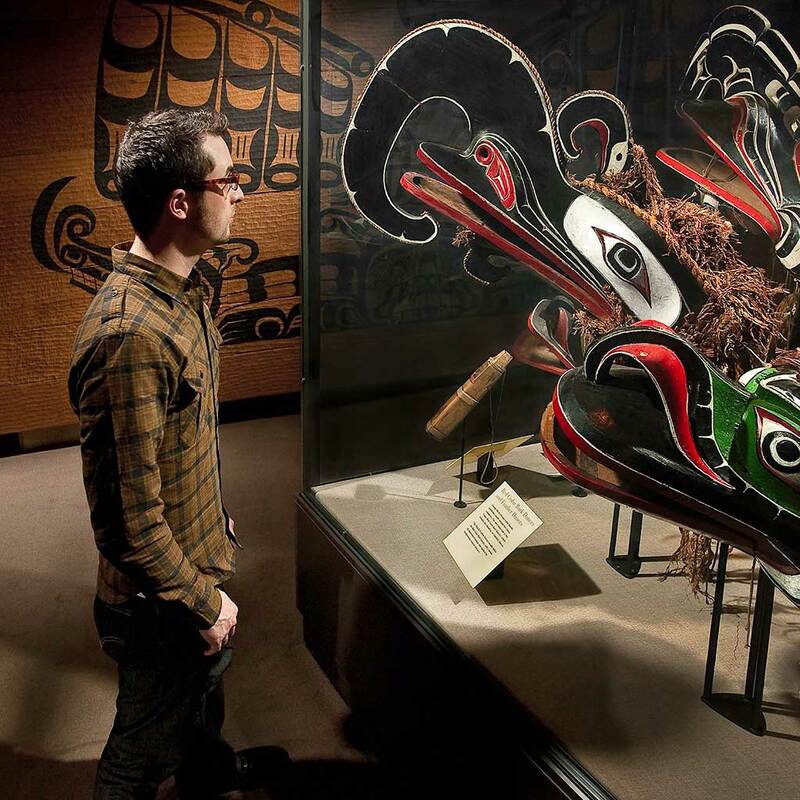 The Burke is a research- and collections-based museum with over 16 million objects that serves many audiences and communities, including Washington state residents, visitors to Seattle, educators and students, Indigenous and Pacific communities, and researchers, scholars, and enthusiasts.